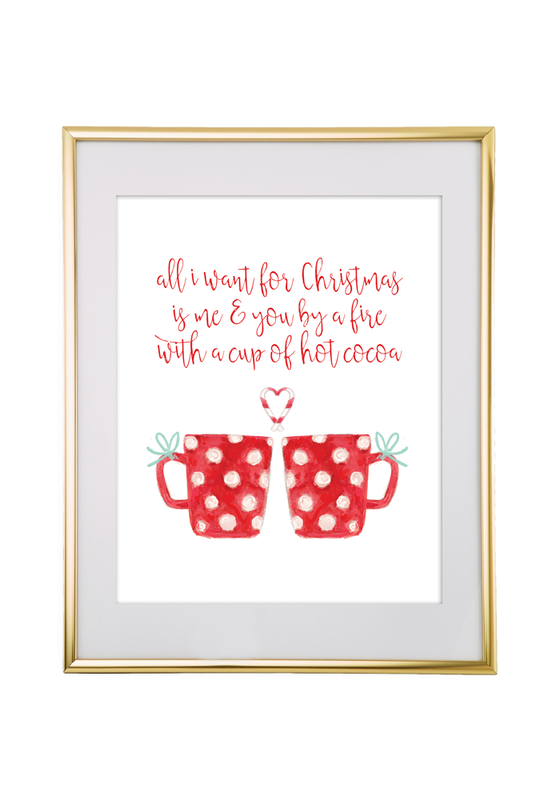 To get you ready for Christmas, I will be posting lots of free printables. 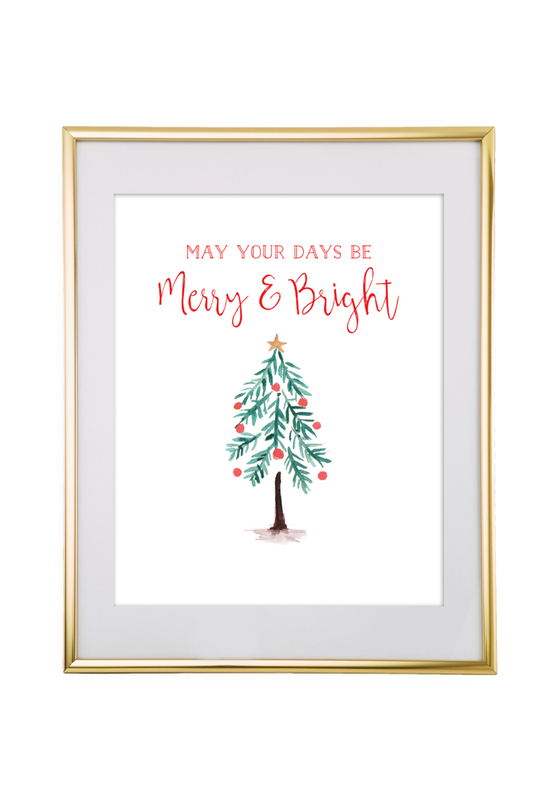 Today I will be sharing six traditional style holiday and Christmas wall art printables. 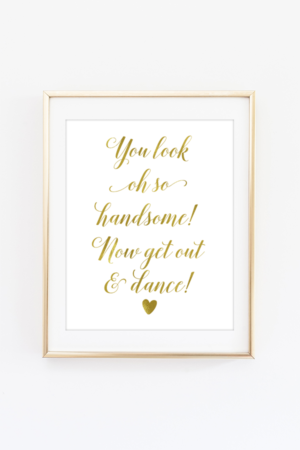 This wall are is sized to print 8″x10″. They look gorgeous in gold frames. 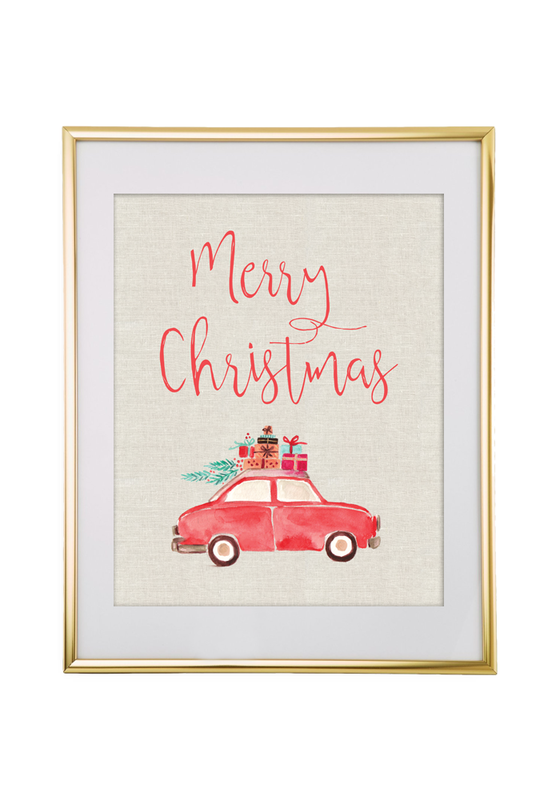 This wall art will be a great addition to your Christmas decor. 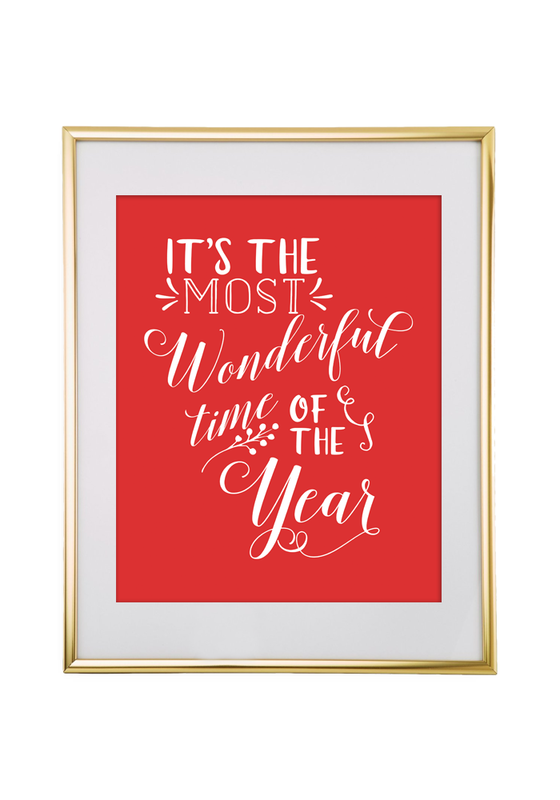 Be sure to check back this month, as I’ll be posting more holiday themed free printables throughout the month. We recommend that you print these on white cardstock paper. If you don’t have a printer, this is the printer that we love and recommend. 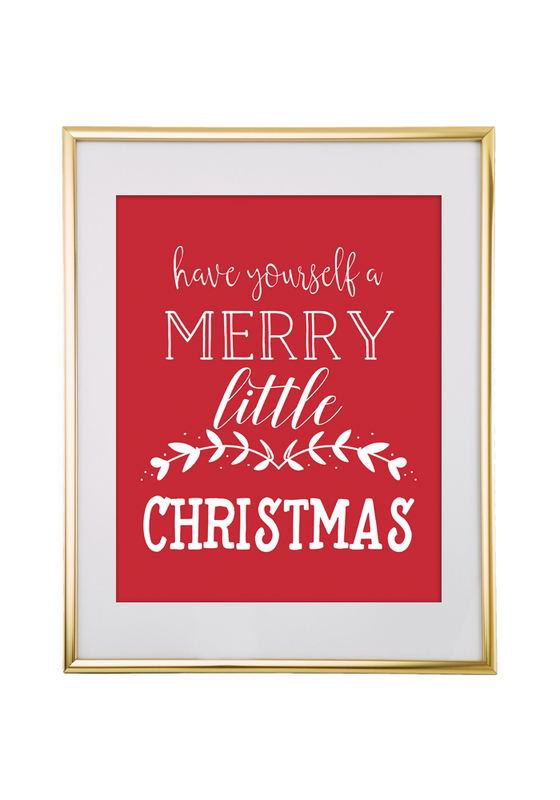 I hope you enjoy this Christmas themed free printable wall art. As always, we would love to see how you use our items. Feel free to follow us on Instagram and tag your photo with the hashtag #chicfetti. Thank you so much~I love all of these! Merry Christmas to you! 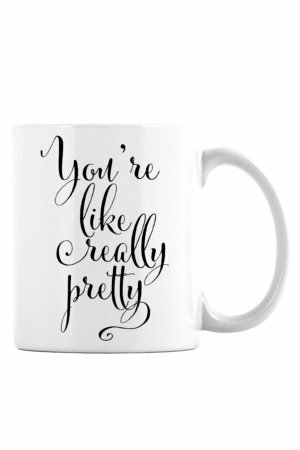 You’re welcome! We’re happy to hear that you are enjoying them. Merry Christmas to you too! can I download these without downloading a file converter? I don’t need a converter. These’s are spectacular. I can’t wait for my first Christmas in my own place. These will be perfect. Cheers! These are great. So perfect for Christmas. Thank you so much! Hi there! I absolutely love your wall art :). 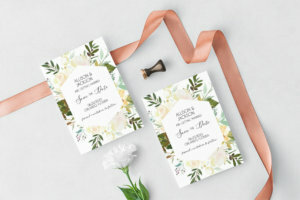 I would very much like to share a link to this page (your free printable) on my blog, with the image of all the artwork. 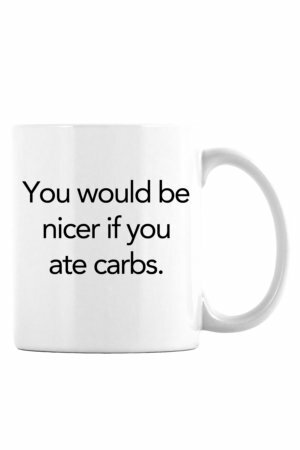 I think my readers would love it. Would that be okay with you? 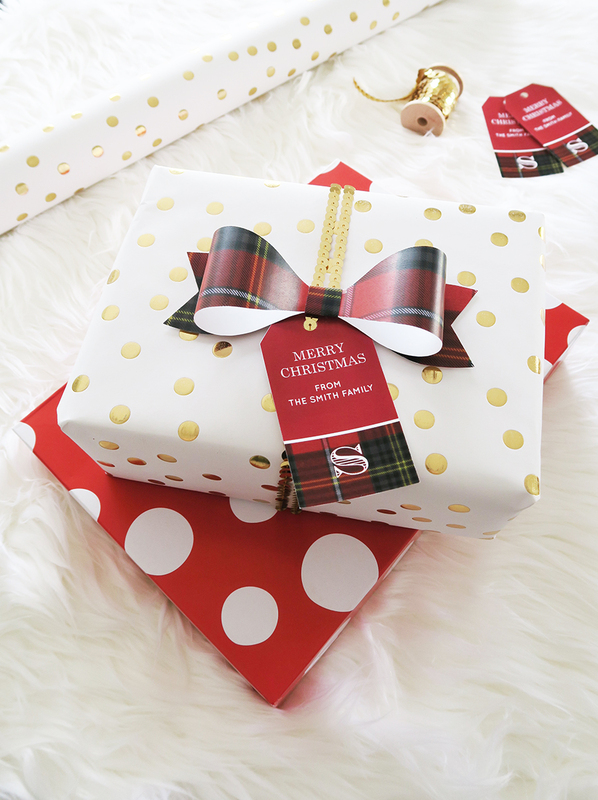 It’s a Dutch blog called Christmaholic and it’s all about christmas :). Yes, you may share our site with your readers. Hi! 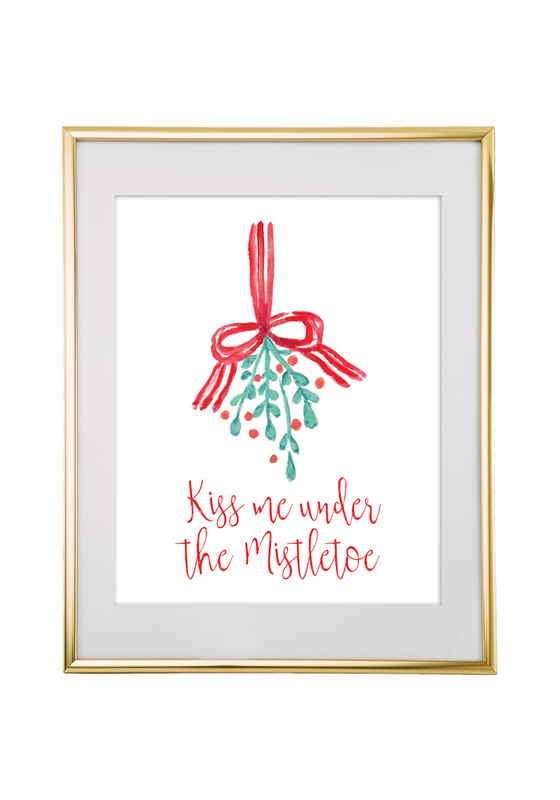 Every time I try to download the Mistletoe print it takes me to the Merry & Bright print. I love the mistletoe one so if I could get it somehow that would be awesome! Sorry about this! I fixed the link. Thanks for letting me know. 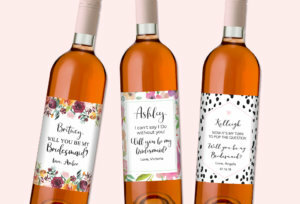 Our printables are sized 8×10. You will need to find a frame that is sized 8×10 or find a frame that is matted to fit 8×10. The frames that we use are matted to fit 8×10. 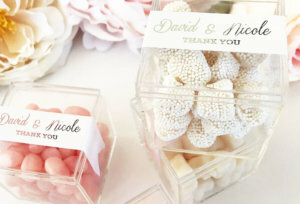 When you buy a frame with a matte it will say on the outside of the package what size it is matted to fit. I hope this helps!